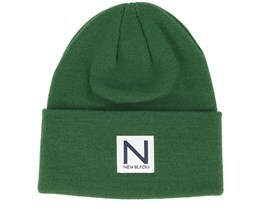 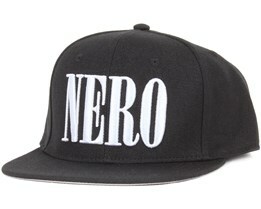 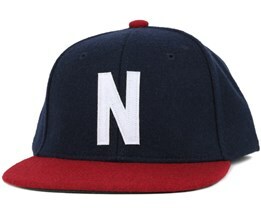 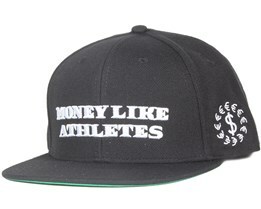 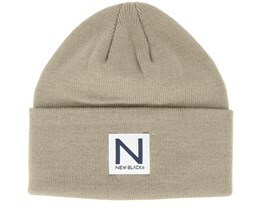 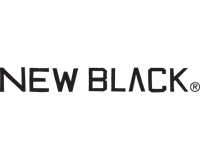 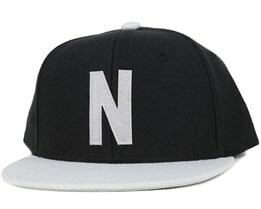 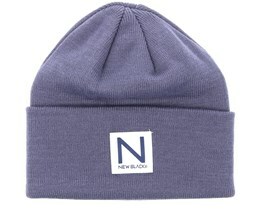 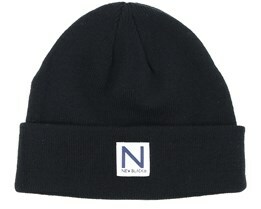 New Black is a new brand for caps and snapbacks that has reaped great success in a short time. 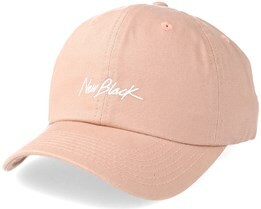 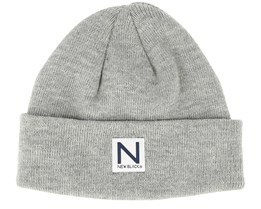 Through hard work, they have managed to introduce several of the hottest collections of clothes, including very striking caps. When searching for a New Black hat you can easily find it here at Hatstore. 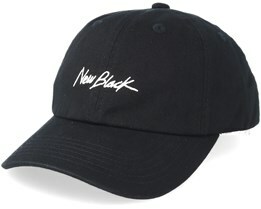 We have New Black hats from their latest collections in stock for fast delivery.